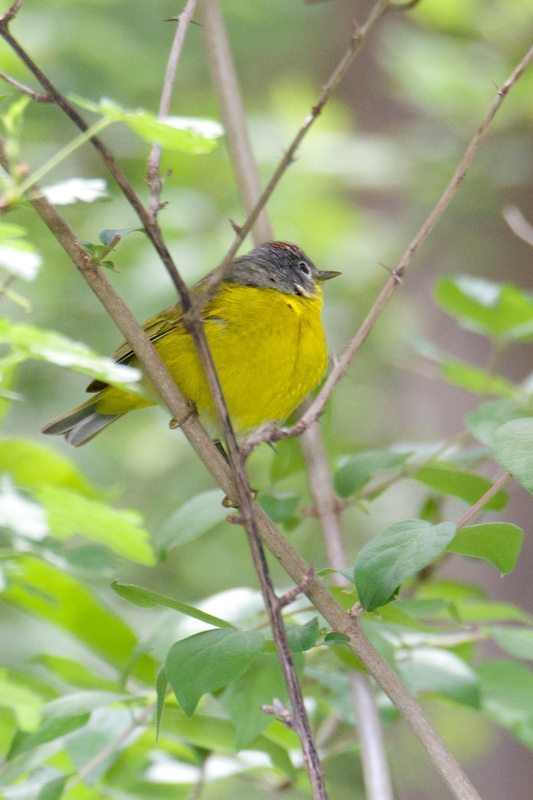 A warbler of some kind? 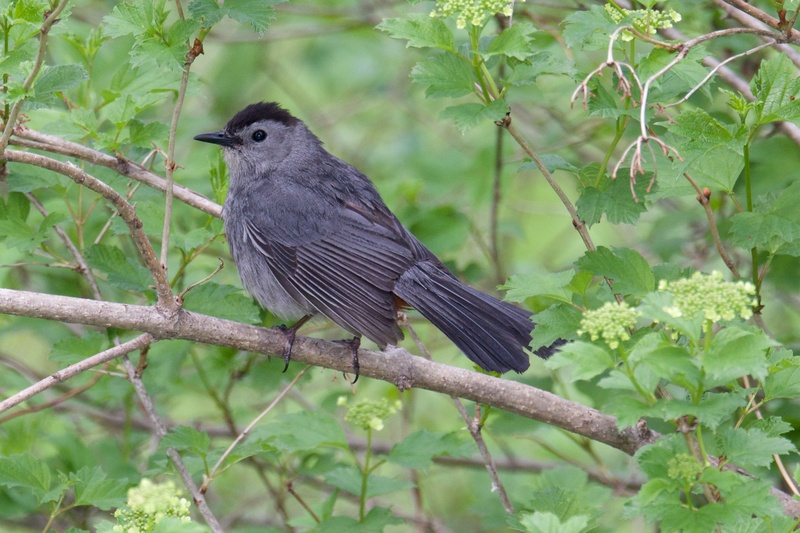 Finally one I know…Gray Catbird. Excellent shots Judene! 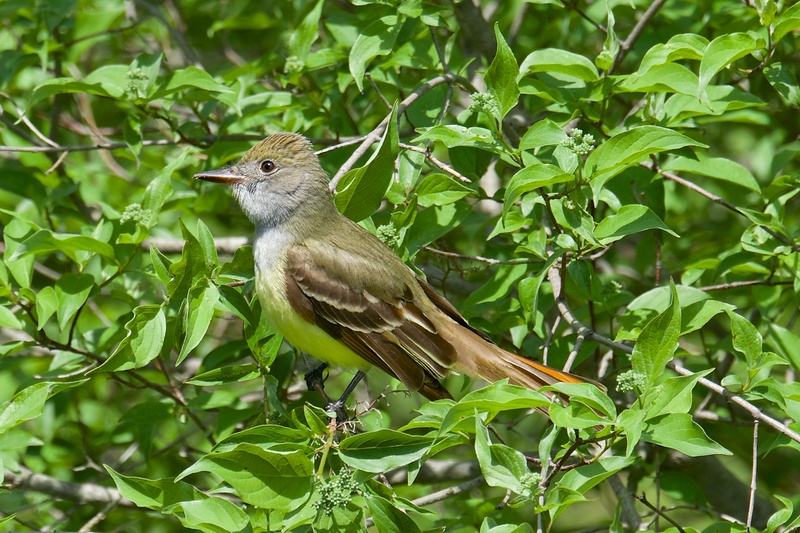 I think the top is a Nashville Warbler and the second is a Great-crested Flycatcher. Both great birds that most folks never get a chance to see! Thanks Ryan. Even with a good bird book and iPhone app I can’t figure out what a lot of these birds are. I never would have imagined all these beautiful birds were in my backyard!